We really have no secrets in why we are the #1 San Jose Auto Glass company, we simply just pay more attention and make sure each issue is addressed individually. 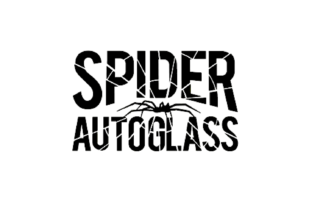 We use quality products and materials, adhesive certified to make sure each windshield is properly secured and proper prep work and techniques were done to ensure the safety of our customers and their vehicles. Our favorite quote is "WOW, you guys did such an amazing job, it is like it never happened." We know that in our business, people don't see us just because they want to buy something, its out of necessity. Although we don't see our customers as much as we want to, we make sure that the customers that put their trust in us are taken care of. We want to treat each vehicle like our own, and also have our customers feel as if the incident never happened. 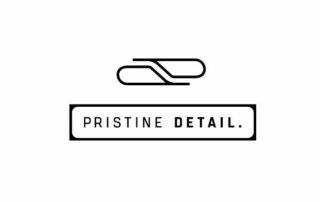 At Pristine Detail, we understand that every vehicle has different needs. We love to educate and deliver solutions to keep your vehicle looking its best for years to come. The passionate IDA certified team at Pristine Detail goes above and beyond to make your vehicle look and feel new again. © Copyright 2015 - | Alexander Production. | All Rights Reserved.